In many parts of the world, including Britain, bats have declined drastically in recent years. 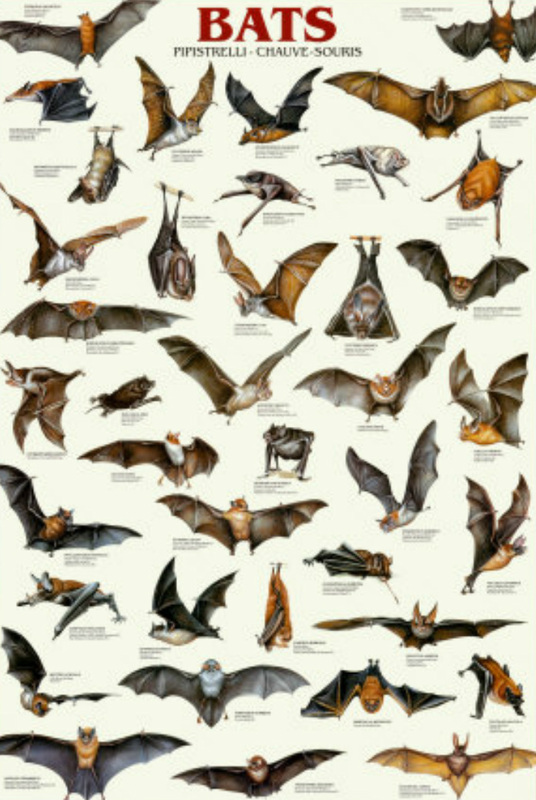 Although we don’t have much historical information on their numbers, it’s clear that our bats are under threat and many species are now much less common than they were. One species, the greater mouse-eared bat, is more or less extinct in Britain and several others are very rare. Bats need help and protection. 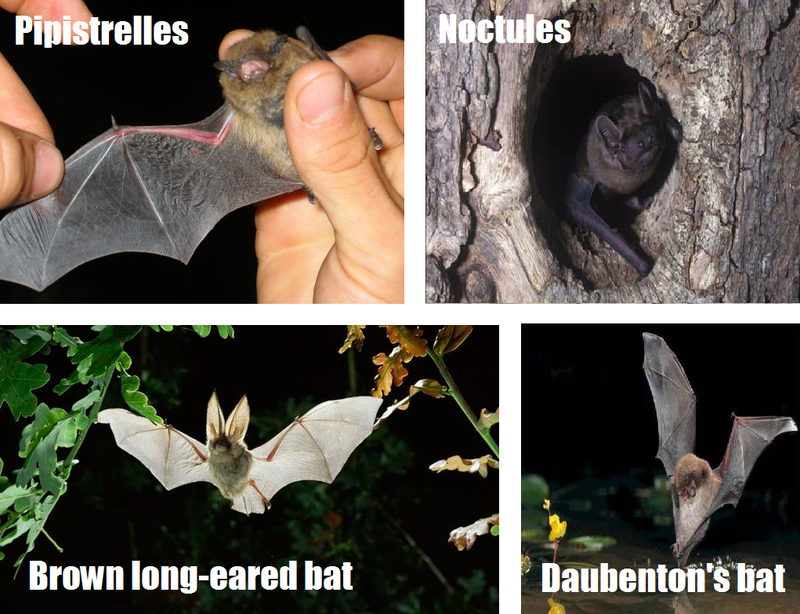 There are 18 species of bat in the UK, but there are four that you're likely to see. Pipistrelles emerge around sunset, and are the one's you are most likely to spot. They fly fast and can be seen twisting and turning around buildings, streetlights, trees and hedges. Noctules emerge early in the evening just as it gets dark. They can be seen flying in a straight line, high overhead and have distinctive narrow wings. Brown long-eared bats comes out ofter dark. They usually fly very close to trees, making them harder to spot. Their flight is slow and hovering a bit like that of a big butterfly. Daubenton's bats fly low over water, skimming the surface like a mini hovercraft and catching insects with their big hairy feet! Bats can live for over 25 years in the wild. Compared with other small mammals such as shrews and mice, bats are amazingly long-lived. They can live for over 25 years in the wild – a remarkable feat for an animal weighing less than 10 grams! Part of the reason for this long life-span might be the fact that they can conserve energy by hibernating. They also breed slowly, producing one baby a year, or every other year. In contrast, a wild mouse will live less than two years, producing up to 100 young in that time.